Your car gets White Glove service, and you get the Rewards! At Cardinal Plaza Shell, we understand that it can be difficult to schedule the time to bring your vehicle in for service. Our free White Glove Rewards Program includes many exclusive benefits, such as complimentary vehicle pick-up and delivery to your home or office. You get the VIP treatment without the VIP price. Our priority is to earn your loyalty and trust by providing exceptional service at every level of your experience with us. 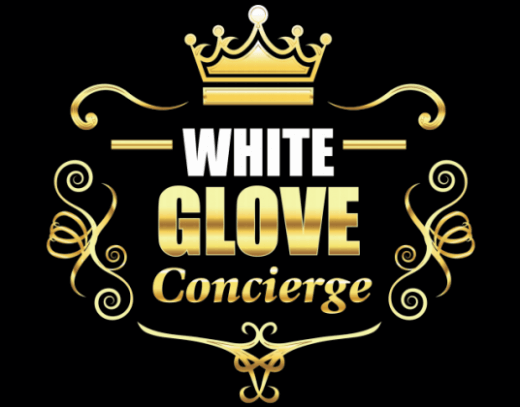 We do this by providing you with professional services in a friendly and welcoming environment and through the rewarding benefits of our White Glove Rewards Program. Reward Dollars. With every purchase, earn a percentage of your invoiced amount added to your Rewards Card to use towards future purchases. Teachers, first responders, active and inactive military earn a higher percentage as our thanks for your service! Reminder Program. 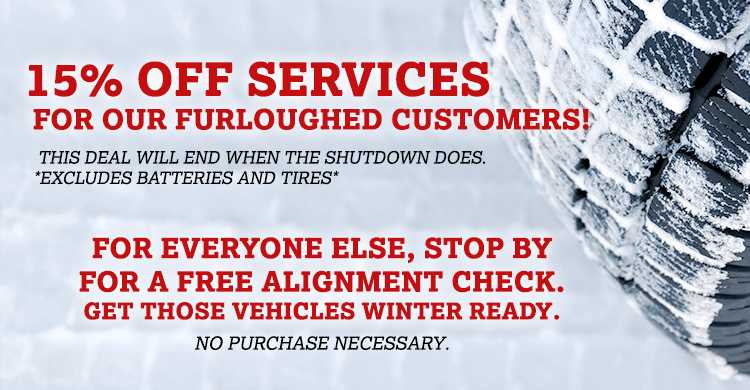 Receive customized scheduled maintenance reminders and oil change reminders. new customer you refer who comes in for service. Free Loaner Car. When available; let us know you will need one when scheduling your service. Earn FREE Oil Changes. Ask us how! will be instructed to enter your 8-digit Pin Number located on the back of your Rewards Card. bring your vehicle to our location. Roadside Assistance benefits can be used up to two times per 12 month period. vehicle(s) serviced by Cardinal Plaza Shell at least twice in the previous 12 months. may result in the termination of this benefit.